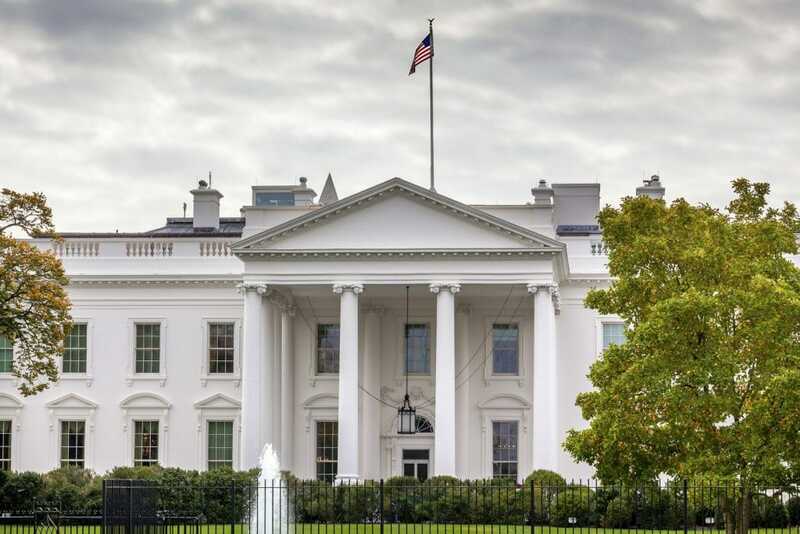 This summer the 2015 White House Conference on Aging will take place in Washington, D.C. This important event will bring together older Americans, their families, caregivers, advocates, community leaders, and experts to discuss issues of importance to older adults. In prelude to the conference, the Obama Administration highlighted the many strides it has made on behalf of seniors in its Healthy Aging Policy Brief. The brief outlines a number of areas: Promoting Health and Preventing Disease and Injury, Optimizing Cognitive Health, Optimizing Behavioral Health, Maximizing Independence in Homes and Communities, and Promoting Community and Civic Engagement. This brief includes a number of important topics that we know will stimulate much dialogue, and it is an excellent summary. While we believe the conference will address many important issues, we also believe there are additional topics that should be considered. First, we encouraged dialogue on aging research itself to explain the latest scientific breakthroughs in biomedical and public health research. As so much of the conference is focused on how people can age healthy, this topic would present a different, and exciting, take on healthy aging. We also touched on topics such as falls prevention, atrial fibrillation and the risk of stroke from patients being under-coagulated, Alzheimer’s disease research, healthcare-associated infections in long-term care facilities, recognition of sarcopenia, and the importance of geroscience. We believe by including these topics as part of the conference that even more ideas on how we can advance healthy aging can be developed. And as our goal as an organization is to help people live longer, happier, more productive lives, we look forward to that dialogue!